Modiin Mayor Chaim Bibas said Tuesday that European Union officials are mistaken in refusing to label his city as part of Israel. “More than 80,000 people live here, and it is considered one of the most quickly developing, and leading, cities in Israel,” he added. EU officials decided not to include Modiin on a list of cities considered to be part of Israel for the purposes of a 1995 trade agreement. Instead, the city has been included with the Golan, eastern Jerusalem, Judea and Samaria (Shomron) as an area not considered part of the country. Unlike the other regions on the list, Modiin was not under Syrian or Jordanian control following the 1948 War of Independence. EU officials argued that the land the city is on was considered “no-man’s land” from 1948 to 1967, which, they said, makes it not truly a part of Israel. 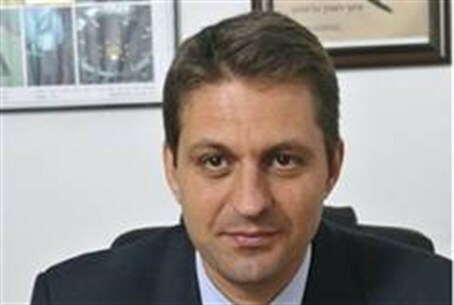 Bibas said he has spoken to senior Israeli officials, including Prime Minister Benyamin Netanyahu, about the “unfortunate” decision. “The matter is being dealt with at the highest levels,” he said.